All Albany homes currently listed for sale in Albany as of 04/21/2019 are shown below. You can change the search criteria at any time by pressing the 'Change Search' button below. 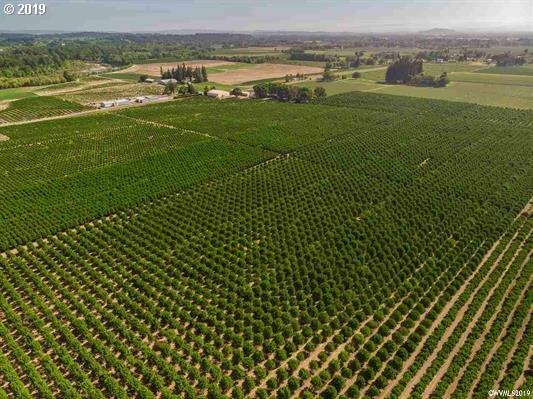 "121-acre well maintained hazelnut orchard, age 10-17 years, varieties are Lewis and Clark with an excellent production history. Planted in predominantly Chehalis and Chapman soils with water rights, this orchard is projected to substantially increase production. Beautifully updated 2752 sq ft house with Shop, multiple Storage buildings and Seed cleaning facility. This farm is secluded and conveniently located just minutes to Albany, Co"
"Sunrise & sunset is very much a treat with the farmland views surrounding this darling home. Hardwood flooring throughout & truly a family dwelling. Large rooms & the living room has the best view in the home. RV parking hook up to utilities. Shops & carports. Storage with RV height entrances. Patio & play areas in the trees keep the kids busy year round. Dad has his biz in one shop.Plenty of shade trees, walnuts & oaks.FP insert cert." "Panoramic Territorial Willamette Valley & 7 Mountain Cascade Sunrise views, Immaculately Upgraded Custom Home with Detailed Designer Finishes Throughout, Master Suite on Main, Living Room on Main with Gas Fireplace, Family Room, Theater room, Den, 2 Laundry Rooms 1 on each level, Gourmet kitchen with Stainless Appliances, new pristine Landscaping Front & Back Yard, Water Features, Rock Walls, Sprinkler System, Easy Access to Hwy"
"Rare find in North Albany on 1.38 acs! Home features 9' ceils, formal LR, FR, Formal DR, 4 bdrms, 3 baths, mudroom, large kit w/ island & pantry & abundant cabinets, master suite w/ turret ceiling, bay window, dual sinks, jetted soaking tub, 2 w/in closets, large laundry room w/ cabinets & partially finished 1300 sf basement. 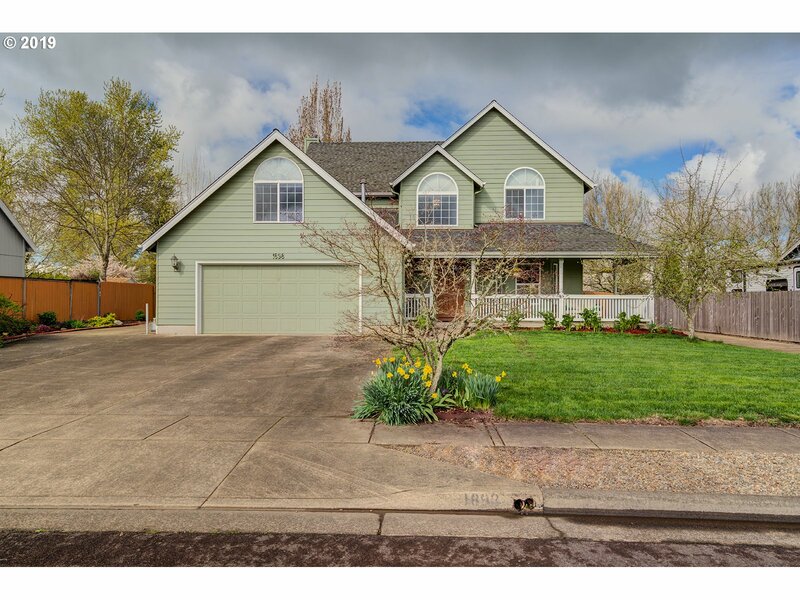 Outside you will find a covered, warp around trex deck, asphalt driveway & fruit trees. 40x90 shop." "Custom built home by Culbertson Construction. Home has a large covered patio. Granite counter tops. Tile shower and all elegant finishes. A neighborhood of similar quality homes. Choose this plan or one of your own. Other lots and plans to choose from. Top quality builder with top quality materials. All pictures are similar to." "Custom built home by Bergby Construction. Home has an RV bus garage with large covered patio. Included is an outside kitchen with fire pit and bar. Granite counter tops. Tile shower and all elegant finishes. A neighborhood of similar quality homes. Choose this plan or one of your own. ** Pictures are similar to." "Custom built home by Bergby Construction. Home has a large covered patio. Included is an outside kitchen with a fire pit and bar. Granite counter tops, tile shower, and all elegant finishes. Neighborhood with similar quality homes. Choose this plan or one of your own. **Pictures are similar to." "Top quality features and superior quality will be readily visible in this new construction home built by Myers Construction company. See floor plan to visualize coming home to this great house. Jump on this opportunity quickly for possible customization. Not many opportunities like this - it is one of the last few homes available in the desired new North Albany Laurel Highlands subdivision." "Beautiful home on just over an acre in desirable NW Albany. Home has a wonderful layout, large great room with built-ins, attached family room with gas fireplace, & formal dining area with built-ins. Large kitchen features large island, an abundance of cabinets, & a breakfast nook. Home has fresh interior paint & updated fixtures. Great room opens to deck & fenced back yard with shed. Oversized garage. There's natural gas & broadband." 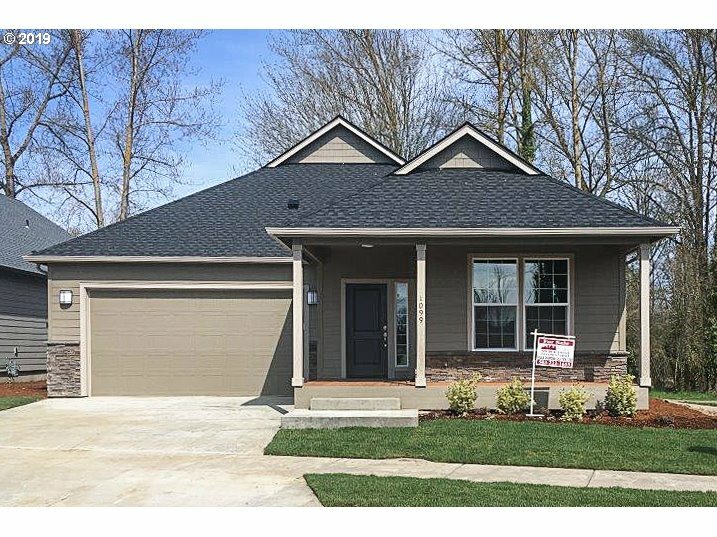 "Brand New, One-Level Home w/ Master on the Main on the Willamette River! This home offers high quality craftsmanship, 17-foot vaulted ceilings, quartz counters & island in kitchen, 2-shower heads in master shower, tile in master bath, LVP floors and large patio & patio and modern custom cabinetry. Located in Edgewater Village, a vibrant new community on the Willamette River, walking distance from downtown Albany." "Beautiful,well maintained two story home on a large prime corner lot.Home features an open floor plan with high ceilings, gas fireplace in living room,new high efficiency heating & cooling system.Kitchen has dark rich wood cabinets with cherry wood floors.Large kitchen island, formal dining room.Family room upstairs,Under ground sprinkler system. Large RV pad,storage shed in fenced backyard.Lovely one owner Home.."
"Brand New, One-Level Home w/ Master on the Main on the Willamette River! This home offers high qualitycraftsmanship, 17-foot vaulted ceilings, quartz counters & island in kitchen, 2-shower heads in master shower, tile inmaster bath, LVP floors and large patio & patio and modern custom cabinetry. Located in Edgewater Village, a vibrantnew community on the Willamette River, walking distance from downtown Albany." "Gracious, light, bright and inviting, this lovely 3 bedroom, 2.5 bath open floor plan home welcomes you! Conveniently located. Large sunny fenced yard, gardening & more. Backyard South facing! Newer siding (approx 2013), roof (2014), water heater (approx 2016) & paint. Bonus loft upstairs.View of Mary's Peak from breakfast nook and master bedroom. UGS -Back & Front." "Better than new! $20,000 in upgrades! Concrete, fences, blinds, etc. Great room floor plan with vaulted & 11' ceilings, hardwoods, kitchen with quartz counters, island, ss appliances, pantry, master with walk-in closet, double sink vanity, covered patio, 3 car garage." "Get a little slice of country living heaven in NE Albany! Nicely laid out 1/2 acre lot with a fully remodeled home. Refinished hardwood floors on the main level. New kitchen and bathrooms. New windows, interior and exterior paint, and septic. Backyard view of a vineyard. This is a great place. Room for a shop and RV." 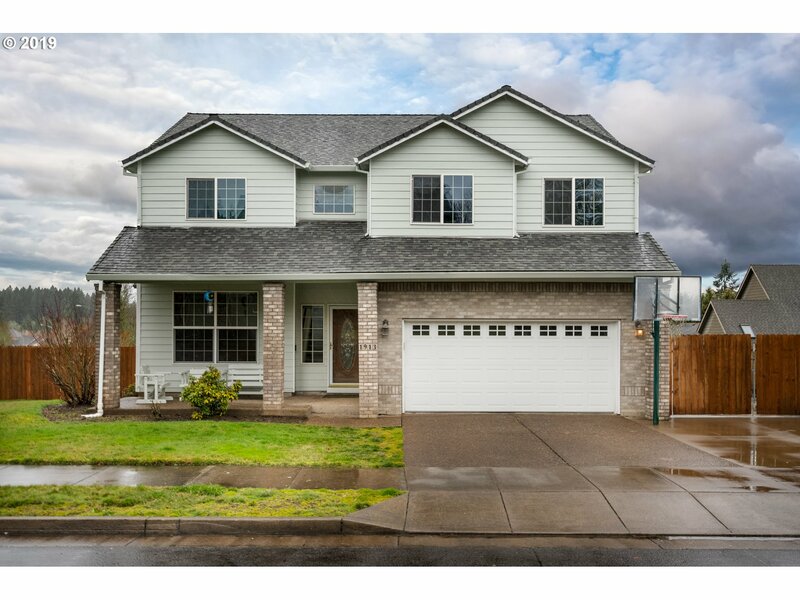 "Wonderful two story home in the desired Scenic Meadows Neighborhood in North Albany. This home is situated on almost a 1/4 acre w/ a great floor plan. 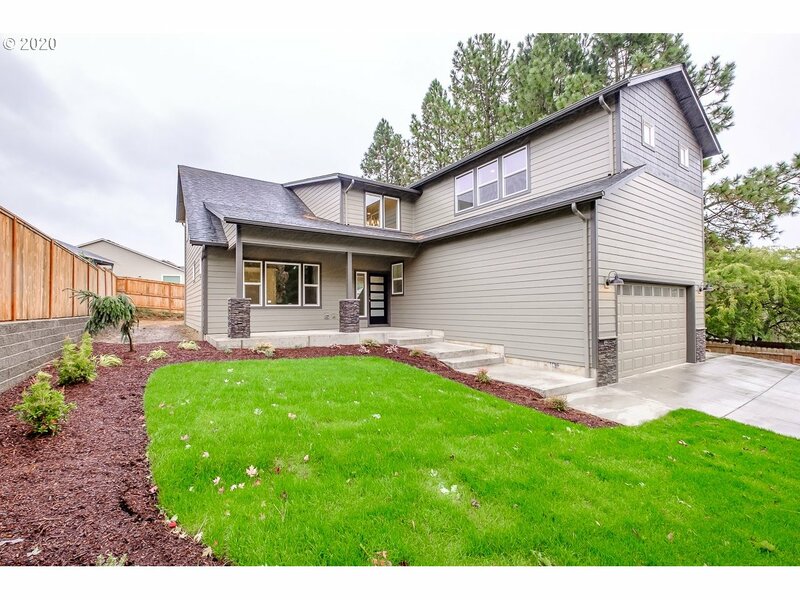 3Bed/2.5Bath w/ 1,923 sqft. Master suite has vaulted ceiling, walk in closet, jetted tub, and stand up shower. Huge bonus room off of the 3rd bedroom for endless opportunities. Gas fireplace in the family room. Partially fenced backyard. RV parking. No HOA. North Albany school district." 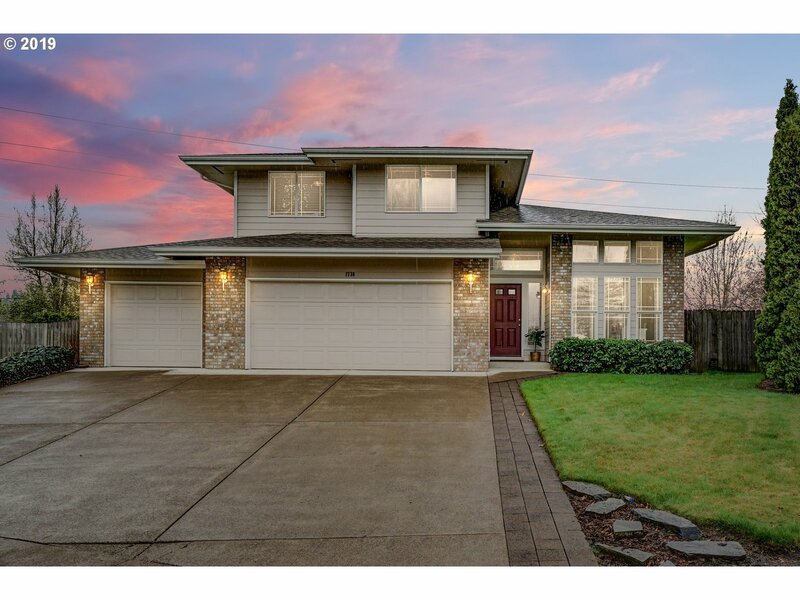 "3 bedroom, 2.5 bath home in Edgewater Village.2 car garage, stainless appliances, granite countertops and custom cabinetry.A/C, gas heat and fireplace. Front landscaping with irrigation.Fire sprinklers throughout. Walk to Downtown Albany shops and parks.1-block away from the Dave Clark Trail along the Willamette River.Seller is related to George Diamond, the listing broker. 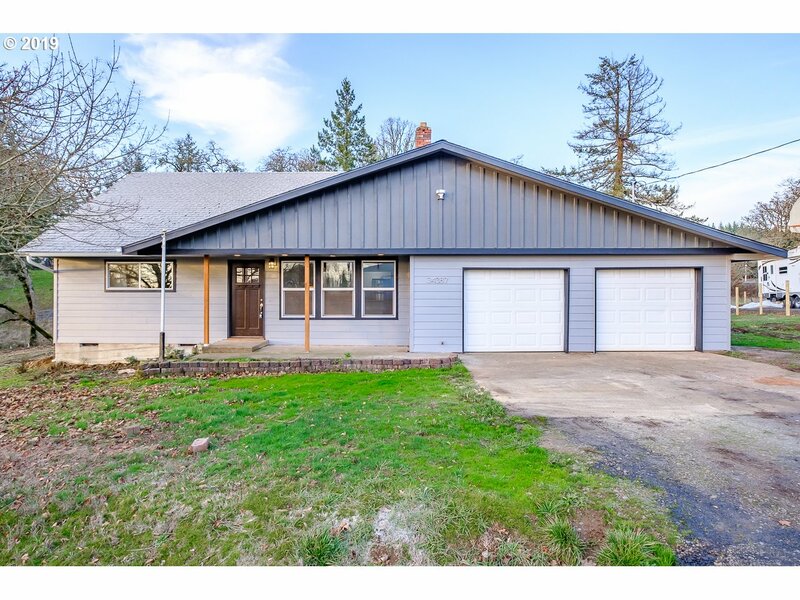 Seller is a licensed real estate broker in the state of Oregon." "Beautifully maintained 3 bedroom, 2 1/2 bath home with all of the upgrades! Master bedroom has walk in closet. Jack & Jill 2nd bath. Tile, stainless steel appliances. Quartz counter tops with a eating bar and wine and coffee bar. Gas fireplace, spacious living,dining and kitchen open and light and bright. 2 car garage, fenced, covered back patio great for barb ques. Convenient location walking distance to restaurants, shops and schools." "This inviting home is situated on a generously sized corner lot in the highly sought-after Millersburg area. Outside you ll find a triple car garage w/ attic storage & 220v outlet, RV parking w/ hook ups, large fenced yard, fruit trees, a large covered back patio, and covered front porch. Spacious kitchen with a gas range and breakfast bar, a gas fireplace and vaulted ceilings in the great room, and a jetted tub are among the amenitie"